N2B parka jacket has a special padding in the form of polyester microfibers with very good heating and breathable properties. 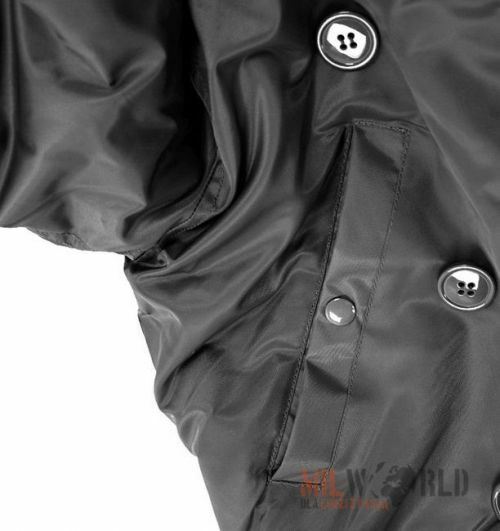 The material (nylon with PU coating) guarantees windproof and waterproof properties. 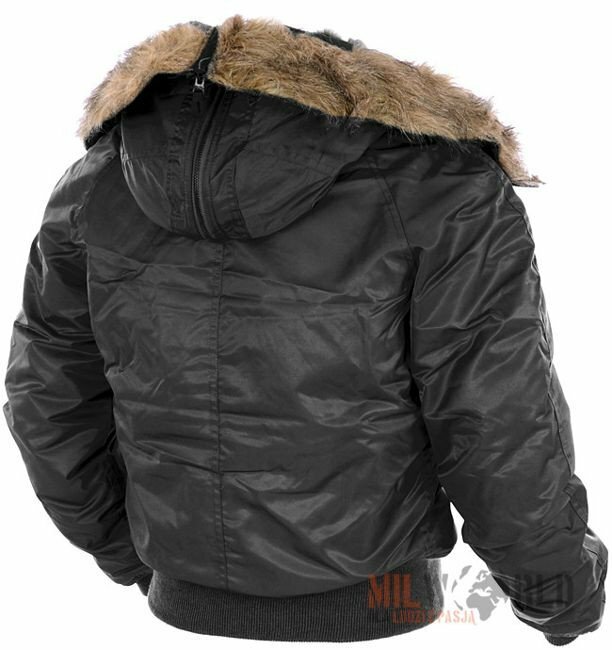 Additionally, to protect the head from heat loss, the hood was lined with soft knit fur. 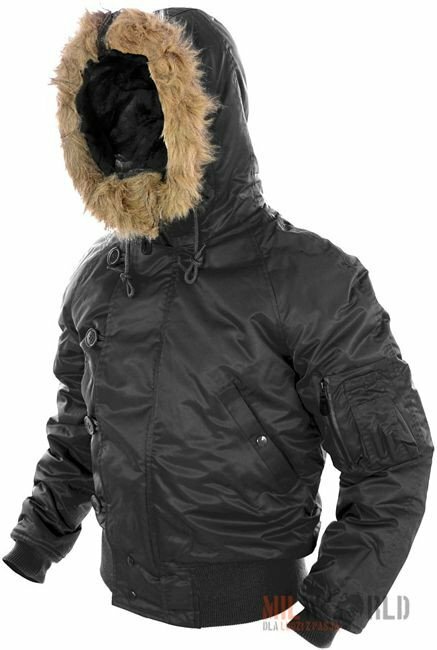 The hood can be completely detached. 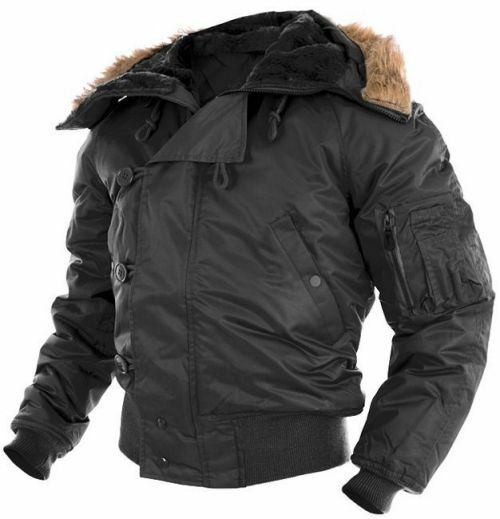 Knitted cuffs and waist protect against cold air ingress. N2B model is equipped with 5 pockets: 2 inner pockets, 2 outer welt pockets and 1 pocket on the side on the left sleeve with a compartments for pens. 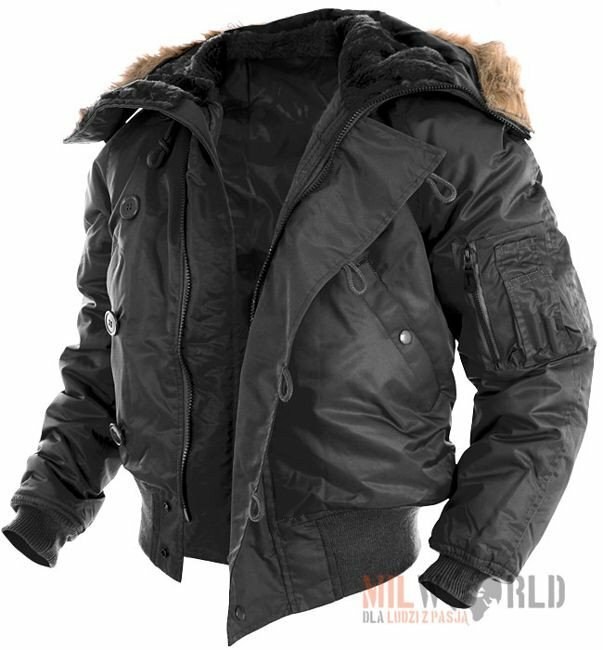 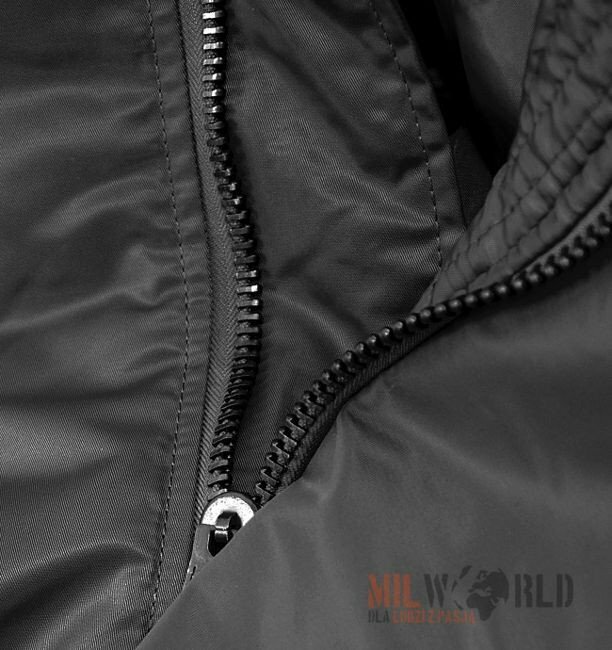 N2B jacket is a perfect choice for the fans of military and survival expeditions. It`s also ideal for everyday use.